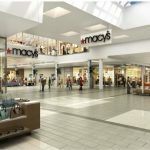 NEWS ARTICLES – Gramercy Group, Inc.
NEW YORK (CBS NewYork) — One of the nation’s busiest transit hubs is getting a much-needed makeover. 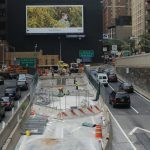 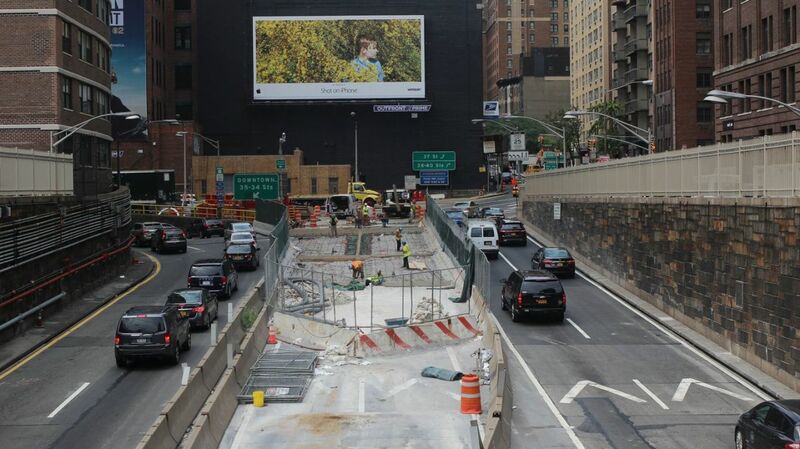 MIDTOWN EAST — Drivers heading from Manhattan to Queens or vice versa through the Queens Midtown Tunnel won't be able to pay cash for the toll in early 2017, according to a spokeswoman for the Metropolitan Transportation Authority. 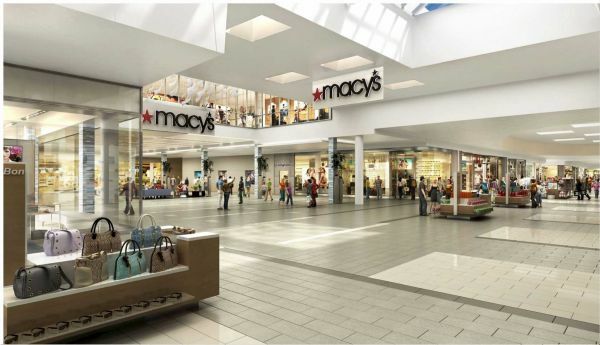 The Westfield South Shore mall has begun an $80-million revitalization project, keeping pace with the construction of a new Macy's store on the property as well as with competitors that have embarked on renovation plans of their own. 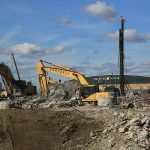 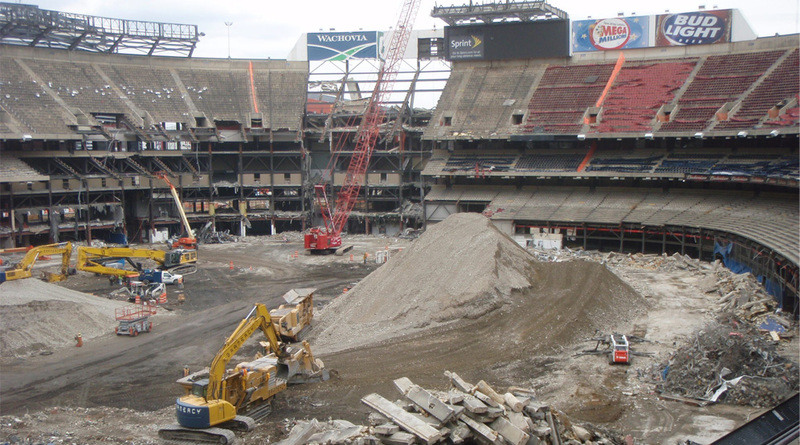 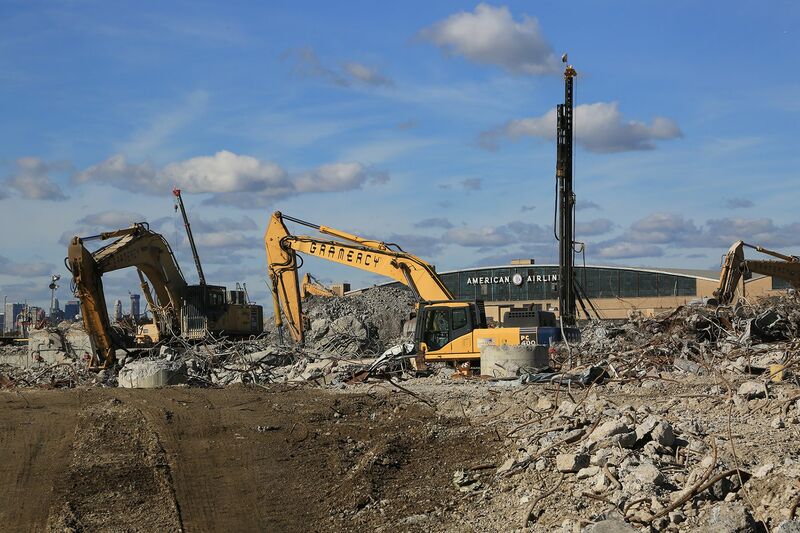 EAST RUTHERFORD, N.J. -- The demolition of Giants Stadium got started Thursday when a giant metal claw attached to a crane started taking bites out of the cement helix at one of the four gates around the 34-year-old facility. 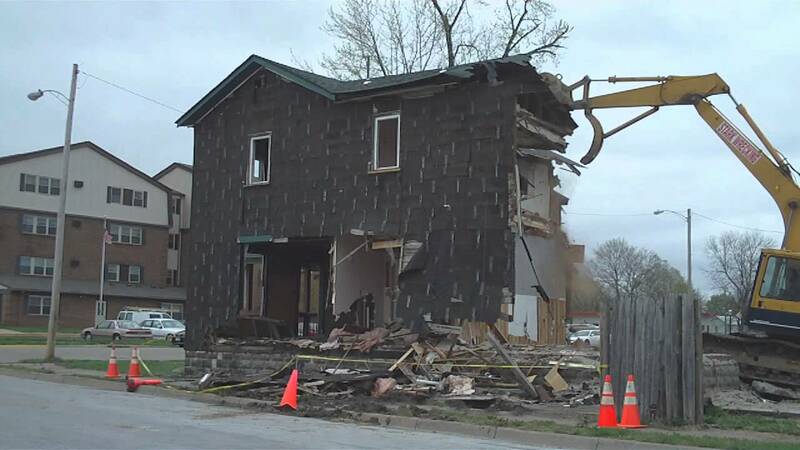 HAMILTON, Ohio -- A demolition company admits accidentally firing "a high-velocity missile" that smashed through the wall of a Seventh Street home, police said Monday.